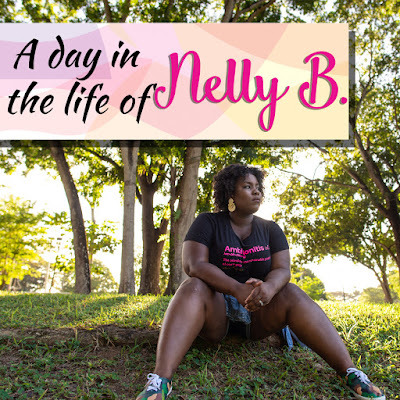 Podcast - A day in the life of Nelly B. 28/11/2018: How would you cope with the loss of a loved one during a season that's all about family? I sat down with Elizabeth Wheeler as she shared some insight on how she celebrates Christmas since the passing of her sister, and her daughter's father. 4/10/2018: As I look back at my journey to love, I remember the moment when I felt like everything was falling apart, not realising that things were really falling into place. A change in perspective really does make a difference. 20/9/2018: We all saw the infamous Gabriella/Wendy clip where Gabby's hair was straightened, but is it a clear cut case of Wendy demanding that Gabby straighten her hair? Or is there more to the story than we truly realise? 14/9/2018: Testing, testing 1, 2, 3!!! 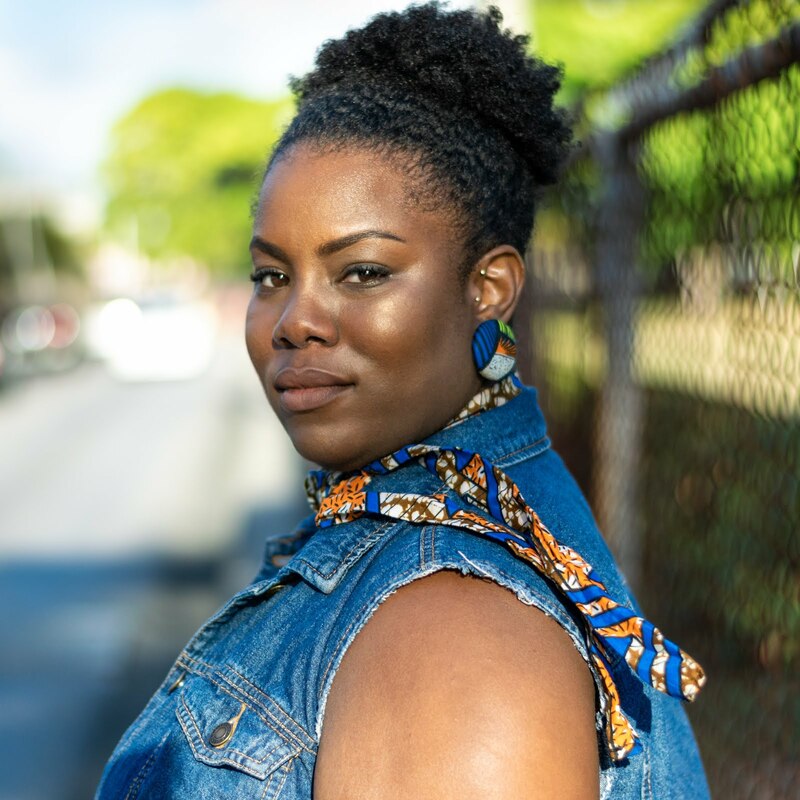 Welcome to the podcast of Nelly B.!!!! Wait, is this thing on?